Do you know the population of Leicester? The city is a home to 330,000 people. In United Kingdom, it is ranked as the tenth largest city. Leicester spans at the edge of National Forest and on River Soar. Richard III’s body was brought to Leicester after he was defeated in the Battle of Bosworth Field. This king spent a night before the battle at the Blue Boar Inn in August 1985. Check King Richard III Facts here. The surprising discovery was in Leicester car park. The skeleton of Richard III which had been missing for years was found under Leicester car park. King Richard died in the battle. He was buried quickly after the discovery. Leicester is one of the oldest cities in England. The history about the city was written 2,000 years ago. If you want to know the ancient life of the people in Leicester, you can read Ledecestre. It is a Doomsday book. The first mainline local radio station in Britain was BBC Radio Leicester. In November 1967, the radio made the first broadcast. Thomas Cook was the person who arranged the first package tour from Leicester to Loughborough in 1841. At that time, the people who followed the travel just had to pay one shilling. They got food and enjoyed the journey on a rail. The economy of the people in Leicester is good. 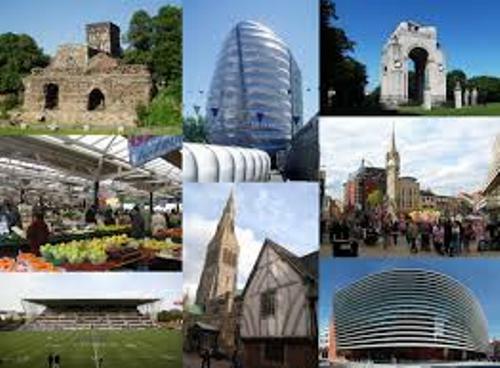 In the east midland, Leicester is considered as the city with the largest economy. 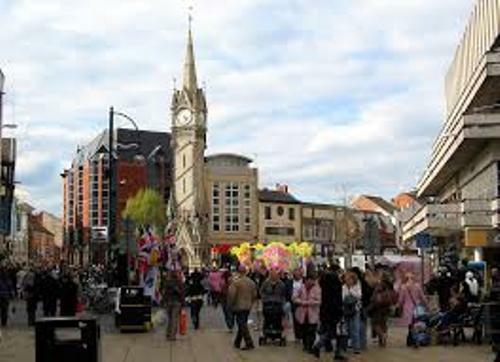 There are various festivals that you can enjoy when you visit Leicester. You can see Leicester Comedy Festival, Pride Parade, Caribbean Carnival, and Divali celebrations. 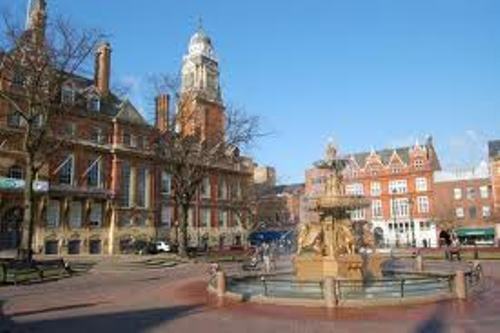 One of the cities in England famous with its green environment is Leicester. In 1992, Leicester got a species praise because of the green environment at Earth Summit in Rio. There are some famous people from Leicester. Some of them are Gary Lineker & Peter Shilton, Sir David & Lord Richard Attenborough, Mark ‘Return of the Mack’ Morrison, Joseph Merrick and many more. 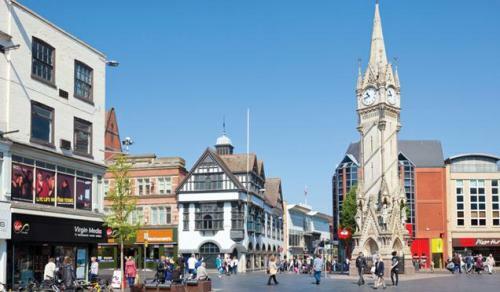 You can also enjoy a great deal of space, astronomy and science in Leicester after the city was called as the home of the national Space center in 2001. 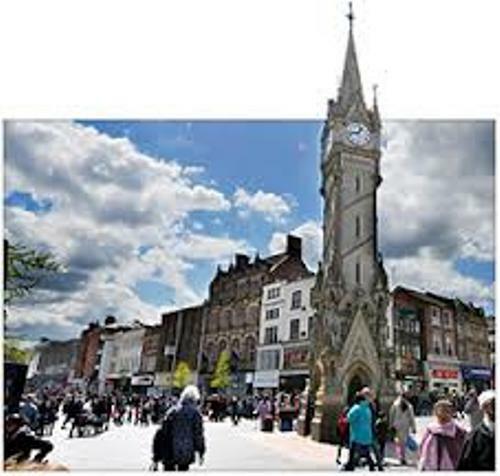 Are you interested reading facts about Leicester?